Happy Release Day to Alessandra Torre! 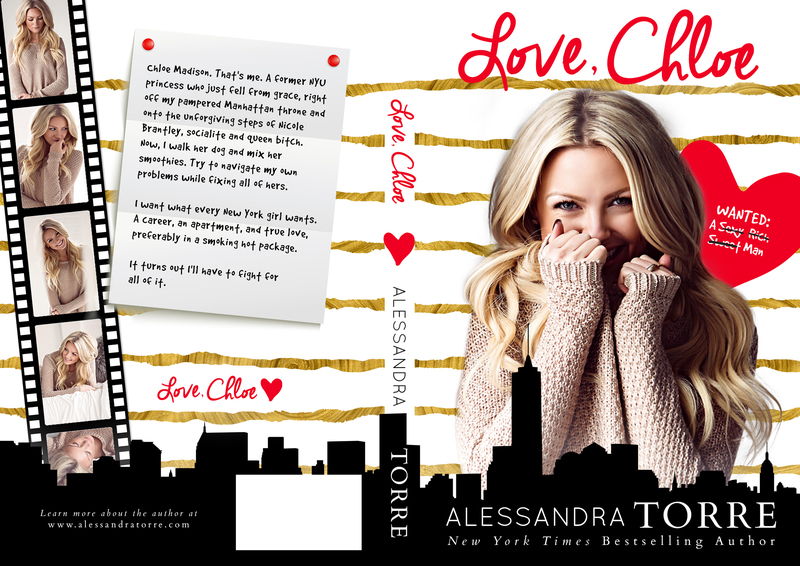 Love, Chloe is here! - Welcome to Stefany's Website! Happy Release Day to Alessandra Torre! 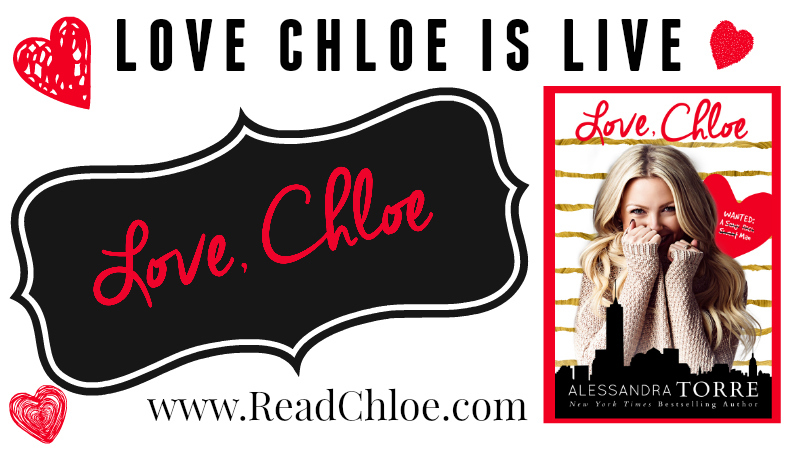 Love, Chloe is here!